I love shooting in SB! 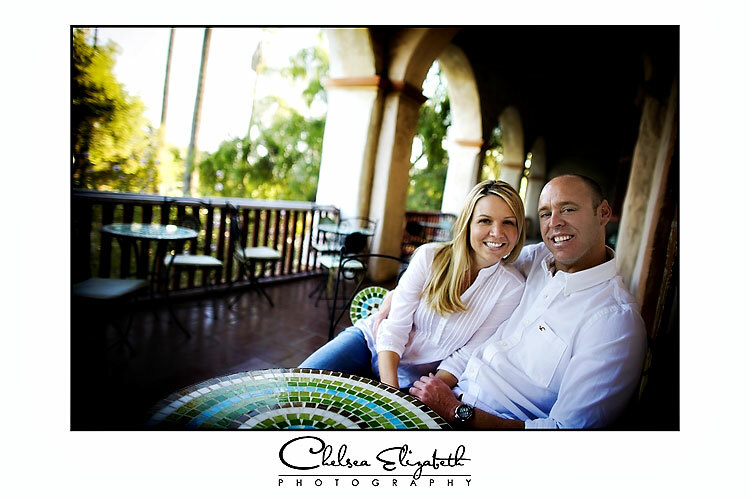 I ws sooo excited when Jenny and Brian wanted to do their engagement session. Santa Barbara just has such a feel to it … it’s rustic yet luxurious at the same time. I drove up with Jenny and Brian and had so much fun chatting with them about their wedding. 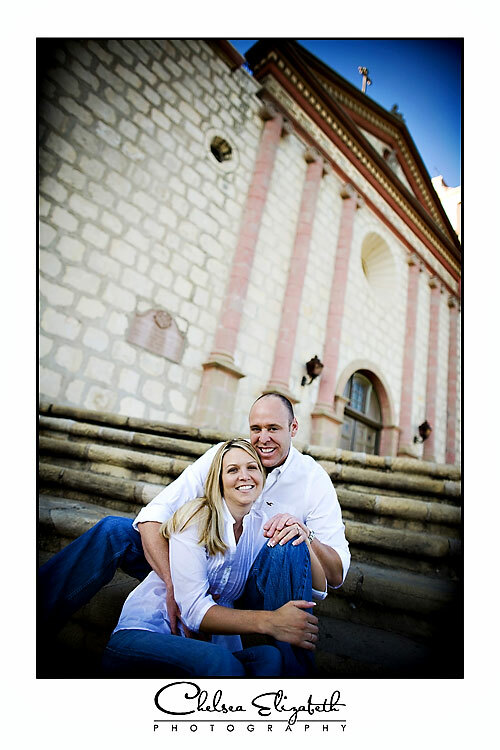 We started out at the Santa Barbara Mission. The light there was so amazing!